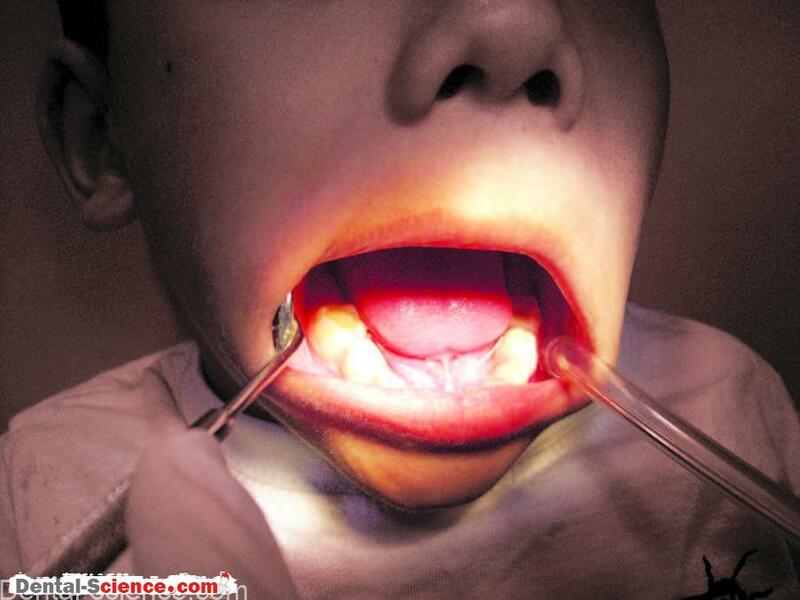 – Most children previously treated by a dentist satisfactorily/unsatisfactorily have memories of their dental visits. 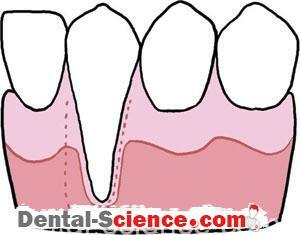 dental visits are the factors deciding child behavior at the time of follow-ups. 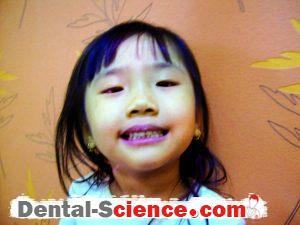 – It is important that the child retains ‘good’ memories of their dental visits. 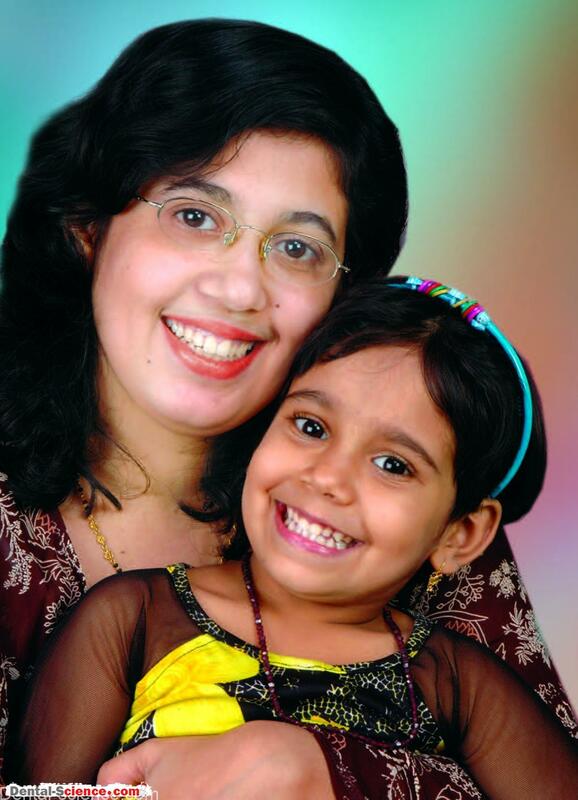 a particular span of visits but also has a focus on building trust and confidence in the child’s mind regarding dentistry that will last a lifetime. behavior and often appears motivated. 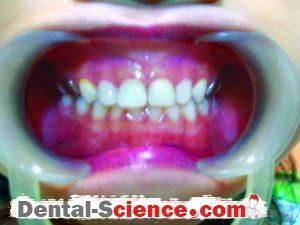 The parents of the child also appear convinced and motivated regarding the dental care (including preventive measures). motivation or the effect of ‘behavior modification’ has substantially reduced. The dental team often has to re-work on establishing the necessary rapport for further care. 3. 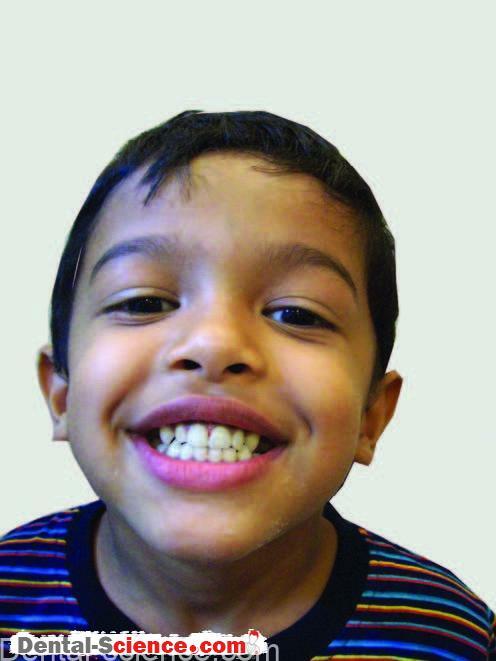 Also, a child visiting a dentist infrequently, only for treatment of a painful condition may have memories of pain associated with the dental care and may remain a difficult patient. 4. 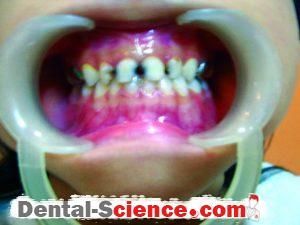 The impression dentistry has left in the child’s mind is of great importance. 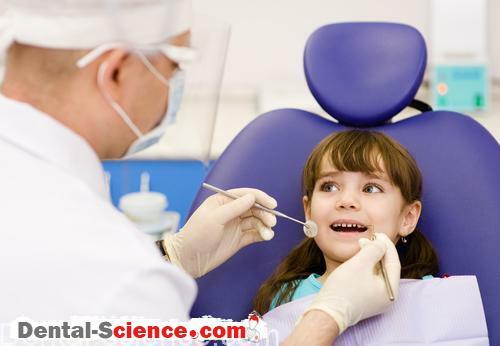 If a child remembers only pain, pulling out of a few teeth, being held by people while undergoing treatment, etc., the dentist has to start the behavior modification all over again. However, if the child recollects the instances such as being praised, given toys and gifts, and privileges likes watching cartoon serial on TV; the child response would be positive, yet again. 5. The dental team has to reassess the child behavior on all follow-up visits and recommend treatment appropriately. Remember, a child’s cooperation at all subsequent visits should not be taken for granted. 6. 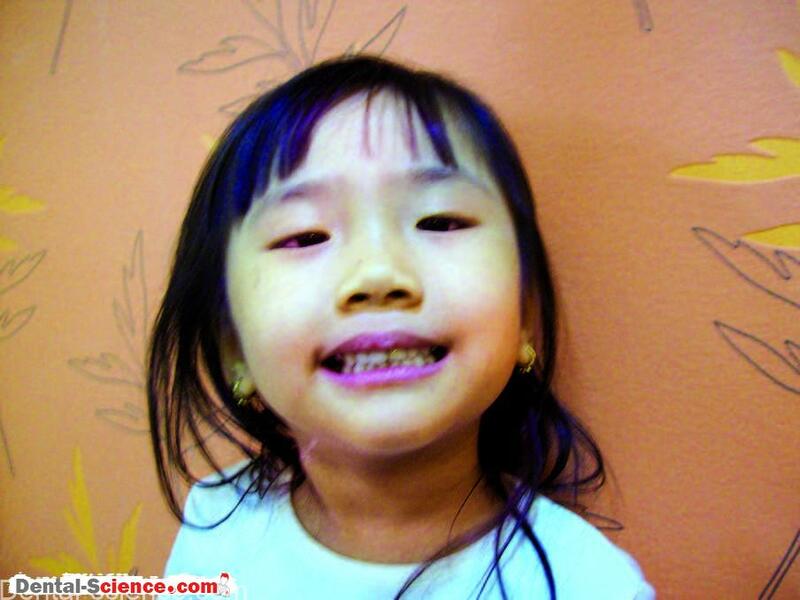 Most children for whom the dental treatment has ended on a positive note (with simple procedures such as finishing composite restorations, fluoride varnish applications done in the end) have good memories of their ‘last’ visit . However, if the treatment has abruptly ended after a traumatic extraction, the child retains some memories of the episode, longer than expected. pharmacological aid. 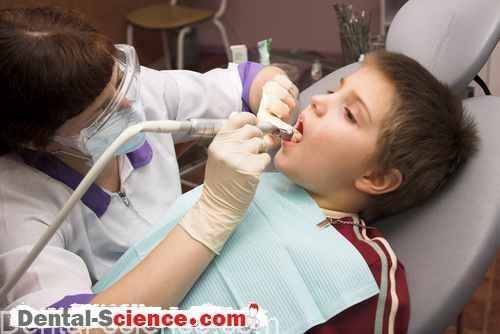 Thus, irrespective of whether they are visiting for the first time or for follow ups, children are mostly cooperative if the dental team believes in the principles of behavior science.